BACK IN THE MARKET NOW FURNISHED AT A REDUCED PRICE!! 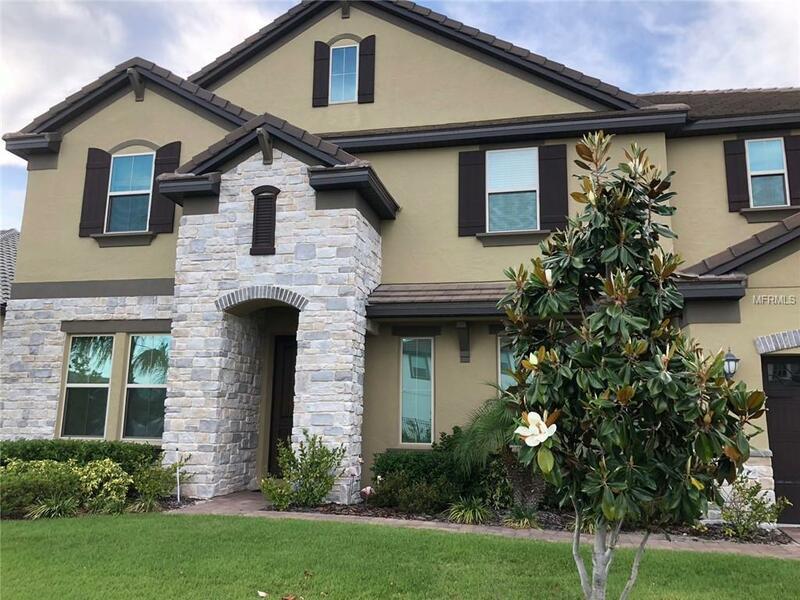 This beautiful Tara model two-story home with 5 bedrooms and 4 and a half baths located in the highly desirable Doctor Phillips area comes loaded with upgrades. 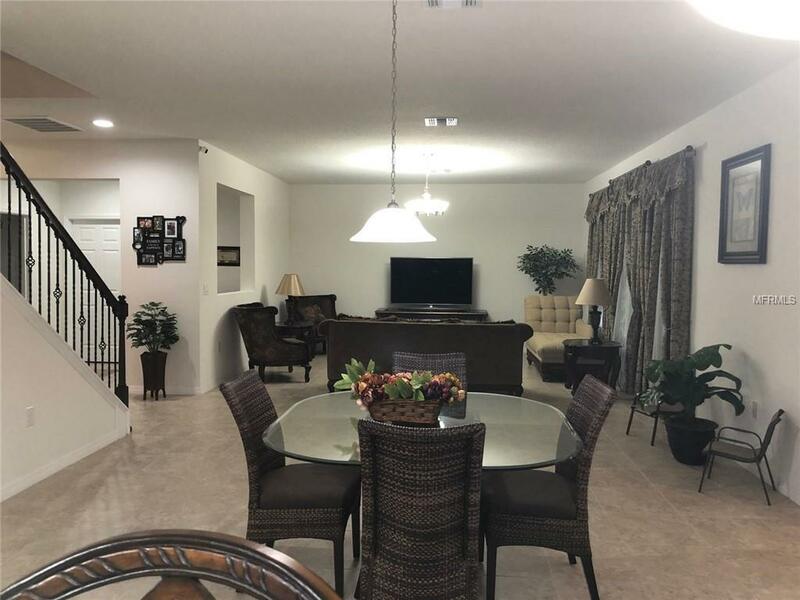 With an open floor plan coupled with the awesome pool / lanai space and a summer kitchen, this house will make the perfect space for the family and entertainment. 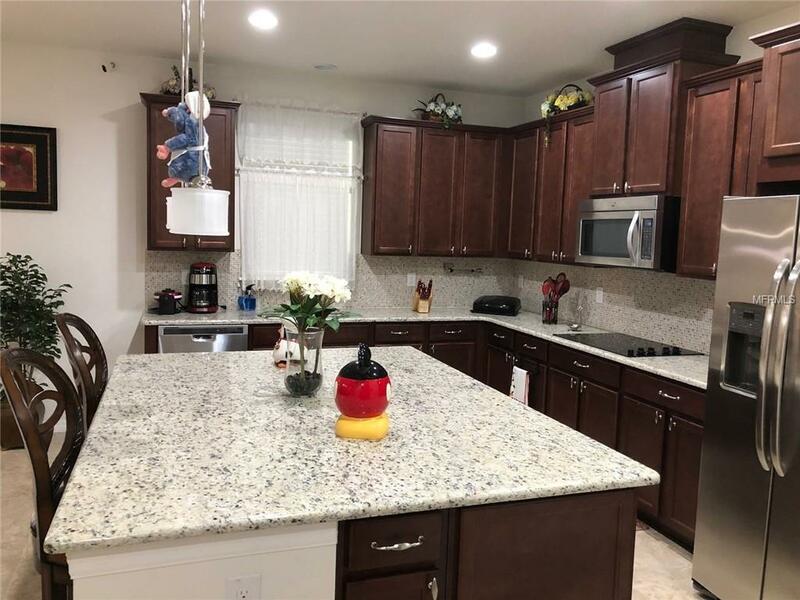 The kitchen offers plenty of cabinets, counter space and a center island. The separate dining room offers a great space for casual dining or a formal reception. On the second floor, a spacious master suite with huge walk-in closets and his and her bath vanities. And to top it off an open TV/game room with additional living area making for the ideal space for game night with friends! Clubhouse, Community pool, Tennis court, Playground, Sport Court, Large Green area perfect for soccer practice. 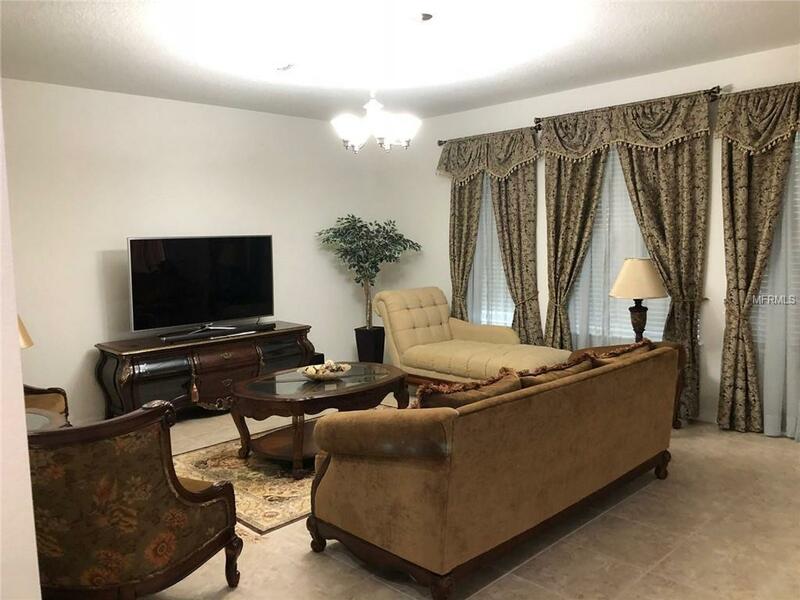 Parkside is located just a short distance from I-4 and conveniences of the Doctor Phillips Marketplace, Restaurant Row, Disney, SeaWorld, Universal and the Shopping Malls. Be sure to make an appointment to see it today and don't miss out on this opportunity!